The guideline amount of Child support is determined by a computer program. The most common program is called Dissomaster. This program is complex and an experienced family law attorney can help you navigate to ensure that either receive the proper amount of child support or that you do not pay more than necessary. 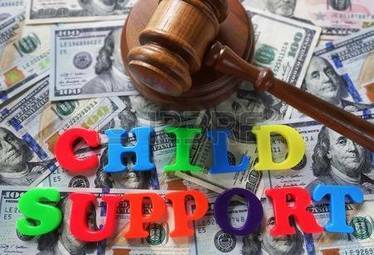 Child support usually commences retroactively (back in time) to the day that you file a motion for the support. Each day that the recipient-spouse has not filed for child support can be another day without support being paid to him or her. Thus, it is encouraged that if you need child support, you immediately seek out a family law attorney to help you get the support you need. Attorney’s can also assist you in ensuring that your spouse provides medical insurance for your child(ren). If you dispute the amount of child support, there are ways to obtain a deviation from the computer’s guideline amount of child support. Our offices strive to achieve a fair level of child support.